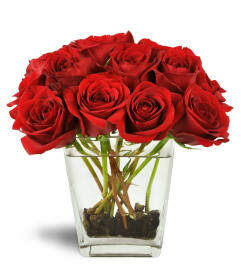 Rich, red hues are the perfect way to send love any day! 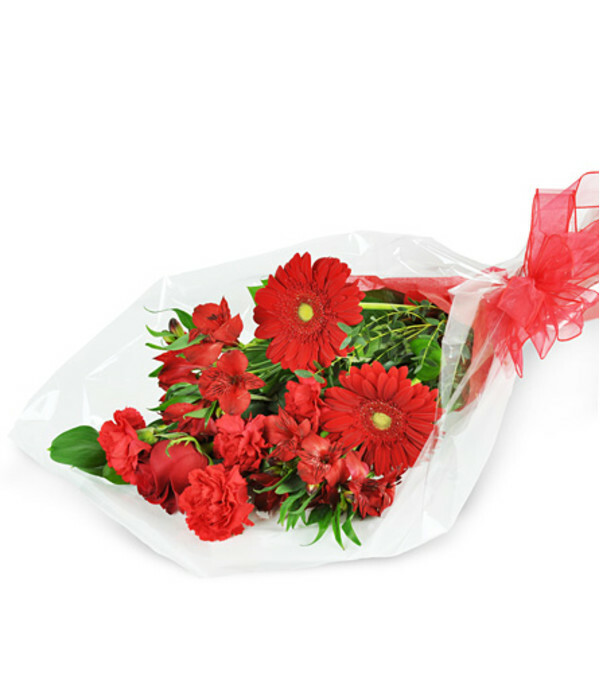 Our mixed red wrapped bouquet contains all of the stunning red blooms that are guaranteed to thrill your Valentine. 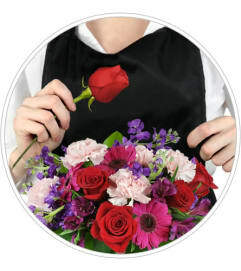 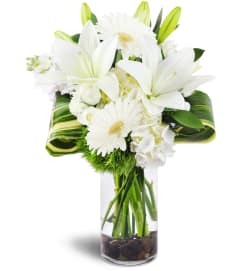 Brilliant red Gerbera daisies, alstroemeria, carnations, and more are beautifully wrapped for a perfect presentation.